NAFC’s course fulfills the FAA requirements for the Multi-engine Instrument Commercial Certificate. 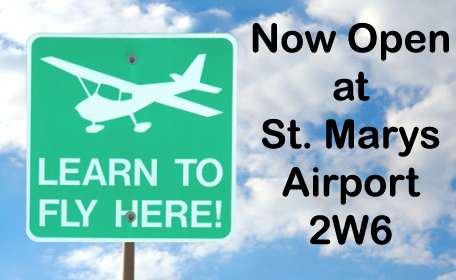 The course consists of 10 hours of flight training. The student will receive the required training for preflight preparation; performed in flight; preflight procedures; takeoffs, landings, and go-arounds; performance maneuvers; slow flight, stalls, emergency operations; multi-engine operations including maneuvering with one engine inoperative, Vmc demonstration, engine failure during flight by instruments and single engine instrument approaches. If two to three flight lessons are completed a week, the Multi-engine Instrument Commercial Certificate can be completed in approximately one to two months. The ground instruction includes multi-engine operations and systems, performance, aerodynamics and maneuvers, single engine operations both VFR and IFR and single engine approaches. *Costs are based on the minimum FAA Part 141 requirements, aircraft model flown and are dependent upon pilot proficiency. Prices are subject to change based on vendor products and fuel costs.